At Solar we understand the importance of forming strong working relationships with our customers, as well as the importance of innovating our products and services to ensure we are able to generate maximum value into their businesses. This is one of the key reasons we are a reseller, we are able to cherry pick the best technologies from a range of market leading suppliers giving us the ability to create the best solution possible for each of our customers, no matter what size or industry. Whilst we have always put emphasis on the importance of achieving high standards when it comes to supporting customers after we have delivered a new system or an upgrade, as can be evidenced by our 4 ISO accreditations and our commitment to the ITIL framework, we have taken it one step further – introducing MySolar. 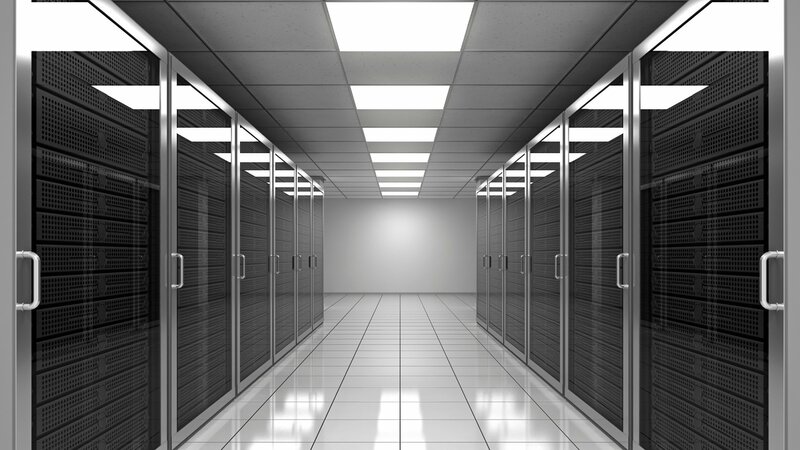 MySolar is our latest piece of inhouse technology, following the launch of Solar Seamless Connect, and it is designed to give our customers increased control and visibility over their account with us. We understand that one of they key ways to form strong relationships is creating a transparent working environment, so giving you the ability to completely understand your estate with us is a great platform for this, which is why MySolar is a great addition into our portfolio. It is a solution designed to give you control, to give you visibility and to create a partnership that works both ways. What’s even better, MySolar is completely free to all of our customers and sign up takes a matter of minutes meaning you can hit the ground running. So what does MySolar actually do? - Should you have an issue with any of the products we supply, instead of going through the traditional channels of raising a support ticket ie calling or emailing, you can now raise them natively within MySolar, which then pre-populates your details. This is a convenient way to raise tickets without needing to email or call and you will still receive the same SLAs that have previously been agreed with us. - In addition to raising new tickets, MySolar also acts as a database for all of the tickets you have previously raised on our system, including the reason and resolution times. This means you no longer have to sift through your emails for information, all of it is available in a single location. - If you are in need of a specific bit of hardware or want to browse the different options available ahead of placing an order, you can now browse hundreds of products within MySolar. Find the products you need, at a time that suits you and order them within the portal saving you time and effort and ultimately making the process more user friendly than ever before. 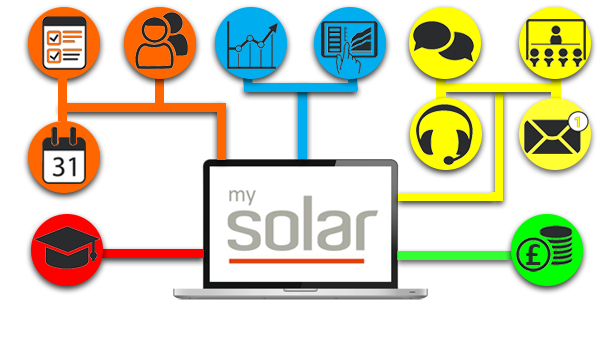 - Having your entire account linked within MySolar means that you can self-generate reports, monitor trends and patterns and basically drill down into your technology to look for improvements. Now you can make informed decisions about your IT suite, eliminating all of the guess work allowing you to fully utilize your technology. - Not only can you raise a ticket natively in MySolar, but you also have the ability to schedule a call with your account manager as well as call, both traditionally or via video, with a member of the support team making getting a hold of us easier than ever before!